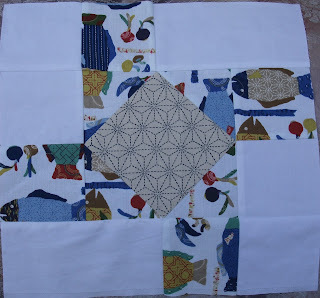 Susannah is February's block for the Sisters' Ten BOM. 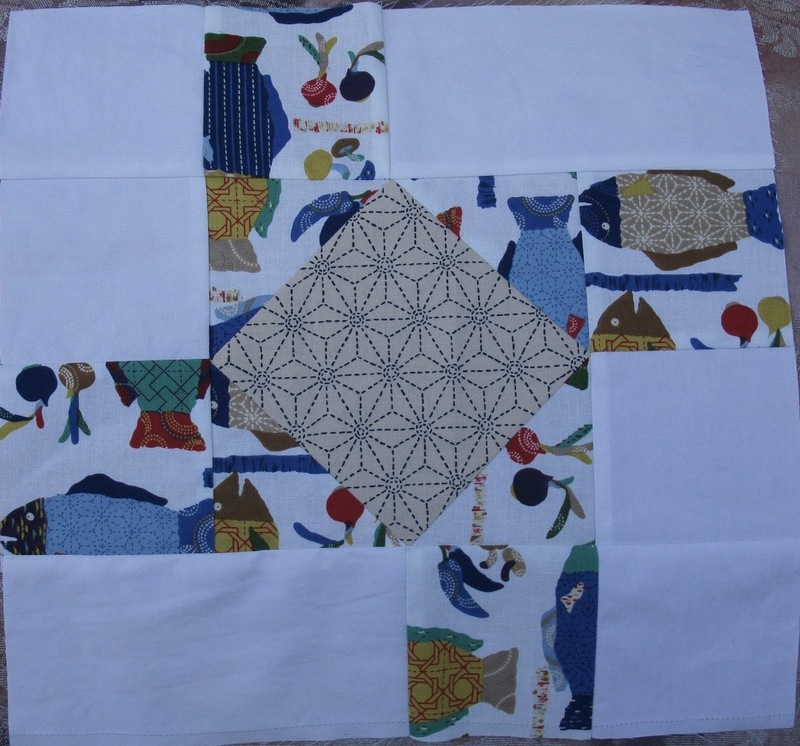 Two blocks are made from the same pattern for each month. For more, check out the Flickr group.